We invite you to read the publication descriptions. Please use the order form to make a purchase. The full commentary of the Gospel of Thomas is available with indexes and other guidelines. This interpretation of the Psalms are the songs and prayers of heart-felt cries of men and women as they journey across the troubled landscape of our world. 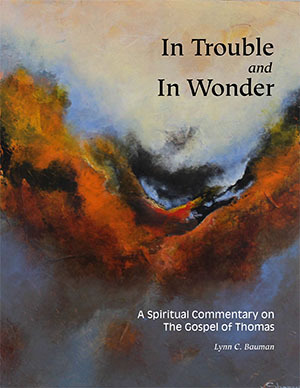 The Praxis Publishing House is a small company devoted to publishing wisdom texts for twenty-first century contemplatives. Several decades ago Praxis Publishing began providing books and materials of interest for those who were seeking an integration beyond the normal conventions of the western tradition. It has continued to offer new titles and materials as resources for spiritual formation and contemplative living for women and men who are serious seekers on a wisdom path.